Art Odyssey Arizona is committed to providing art explorations to under-served youth in Arizona. 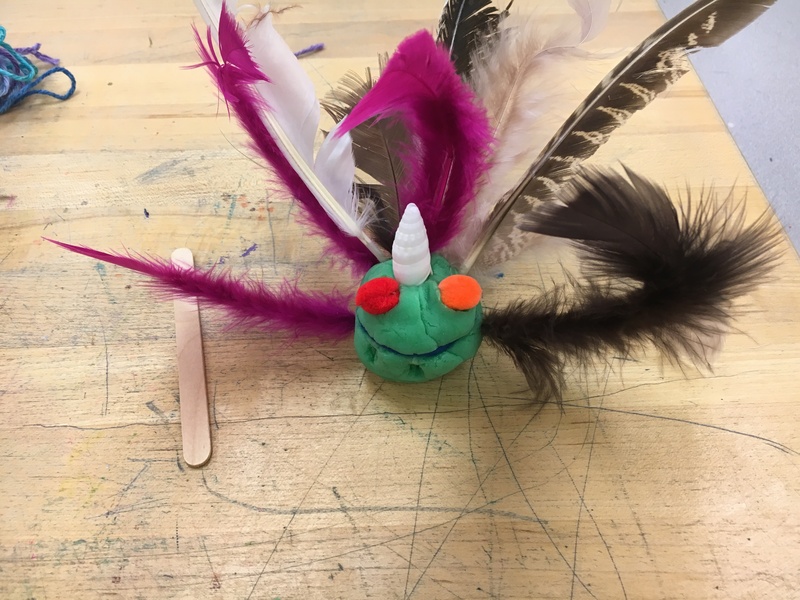 Art Odyssey Arizona trains volunteers to work with low income schools grades k-12. 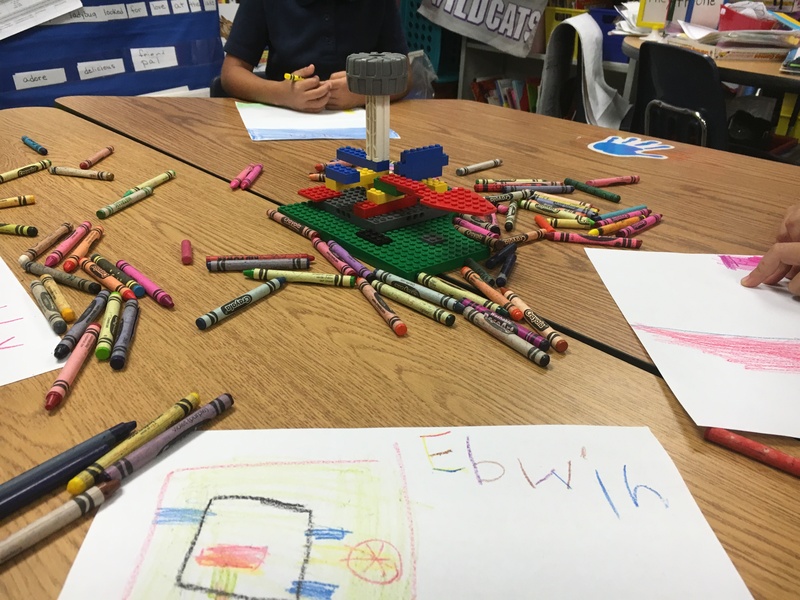 Through art exploration and curriculum-enforcing activities, students not only foster creativity but observational, analytical, and critical thinking skills. By training passionate and knowledgeable community volunteers, placing them in low income schools and equipping the students with the necessary art materials and supplies, students grades k-6 learn how to use observational, analytical and critical reasoning skills to explore and interact with art. Did you know that Students who study art are 4 times more likely to be recognized for academic achievement and 3 times more likely to be awarded for school attendance? As a 501(C)(3) we graciously accept any financial contributions to our nonprofit, many of which are tax- deductible. 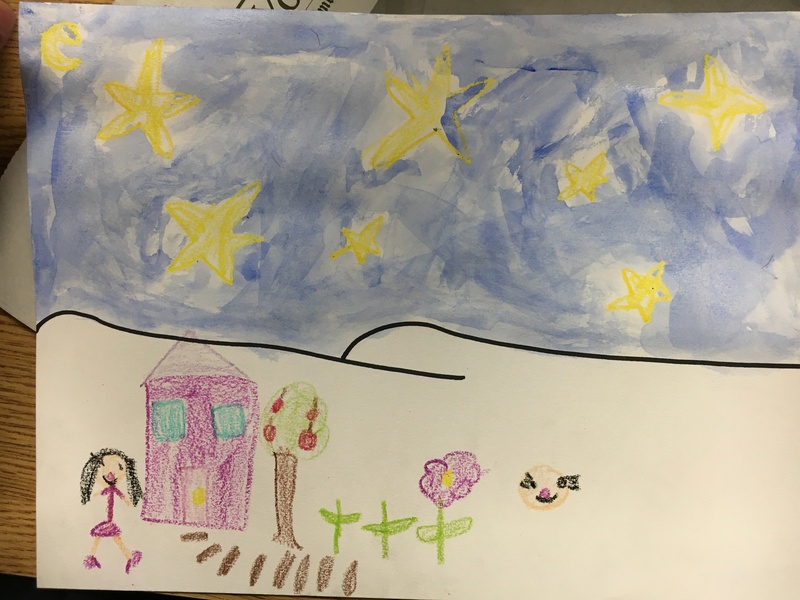 With your financial support we are able to reach more low- income schools, afford additional art supplies and ultimately impact youth both creatively and cognitively. Sign up for our newsletter and be the first to get the latest organization news and new student art in your inbox! © 2019 Art Odyssey Arizona.